Arequipa beguiles visitors with its year-round sunny climate, friendly locals and beautiful architecture. Peru’s second largest city is filled with low Baroque-style buildings, their stone either painted in bright colors or left its natural white. Little remains of Arequipa’s pre-Incan and Incan settlements, with its architecture instead often compared to a European city. A type of white volcanic rock, called sillar, was used in the construction of many of the city’s buildings in the 17th and 18th centuries. It’s soft, pliable consistency allowed architects to design buildings with intricate carvings. The rock’s pearly sheen causes the city’s buildings to literally shimmer in the sun, earning Arequipa the nickname “the White City.” Quite soft and easy to work with, sillar allowed architects to execute incredible carvings and it takes paint pigment quite well, so painted buildings have a rich and vibrant colors. 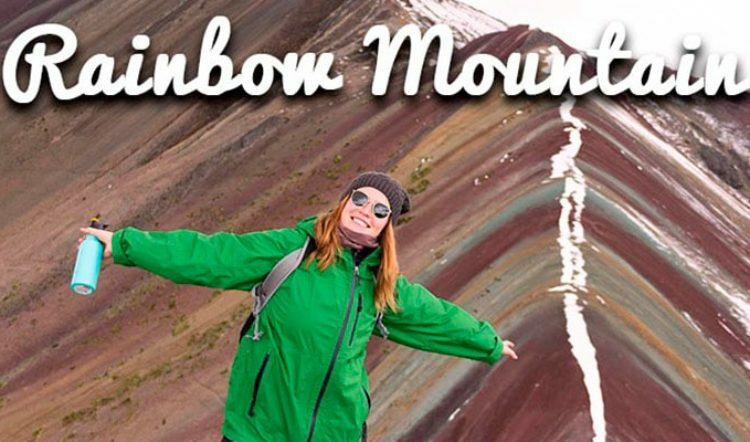 Let’s take a closer look at some of the top attractions found in and around the city. A stroll through the city’s historic center reveals flowering vines, half-hidden courtyards and attractive public squares. 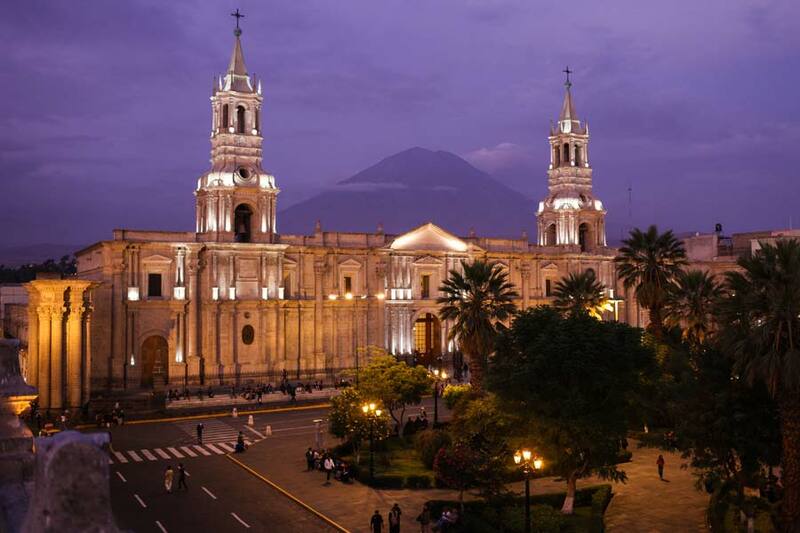 Arequipa’s main square, Plaza de Armas, is a colonial-era masterpiece and UNESCO World Heritage Site. A three-tiered fountain surrounded by palm trees sits at the center of this picturesque square. Lined with arched colonnades, the square is bounded on one side by the cathedral, its delicate spires reaching up toward the sky. No visit to Arequipa would be complete without seeing the impressive Santa Catalina Monastery. Called “a city within a city,” this 16th-century monastery spans several blocks through the center of Arequipa. As a result of several reconstructions carried out after earthquakes, the building features a number of different architectural styles. A hush seems to fall over visitors as they pass under an arch carved with the word, “silencio.” The monastery includes a compelling mix of winding passageways, peaceful courtyards and Spartan apartments where nuns once lived. The monastery provided cloistered sanctuary for nuns for centuries before being opened to the public in the 1960s. The remaining nuns moved into a modern building, hidden from visitors. Although their old apartments were extremely simple – furnished with one or two chairs, a bed, a table and crucifixes – many nuns came from wealthy families. A dowry of 2,400 silver coins was required to enter the convent, which would amount to more than $150,000 today. There were times when the convent housed more servants for these well-off women than actual nuns. 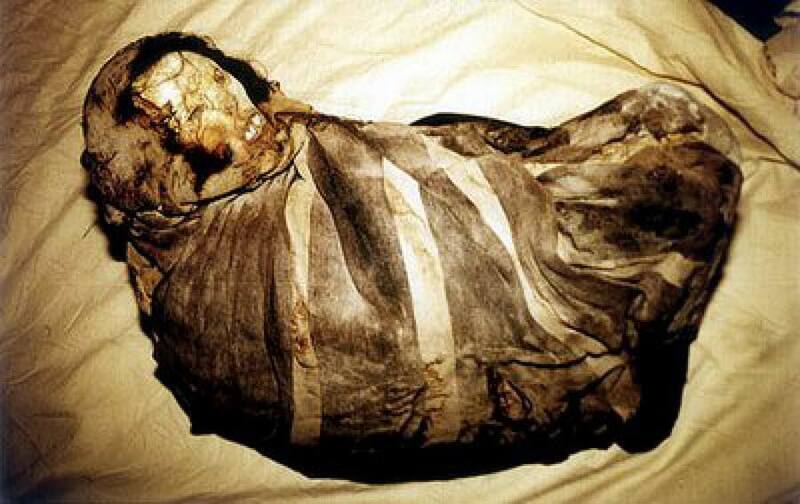 Another unique attraction in Arequipa is the ice-mummy of Juanita, housed in the Museum of Andean Sanctuaries. Discovered on the top of Mount Ampato in 1995, Juanita was a noble Incan girl who was sacrificed between 1450 and 1480. 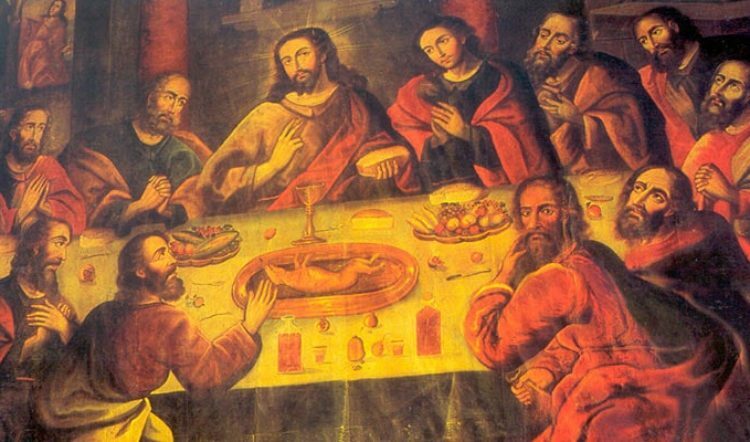 Her body, and those of two other children, were offered to the Incan gods to end a drought or famine, and buried on the mountain top. The freezing conditions caused Juanita’s body to remain in remarkably good condition with her skin, hair and clothes intact. She remains preserved in a special cooling case at the museum. In addition to Juanita herself, the museum includes other surprisingly poignant exhibits dedicated to her life and death, including a cloak buried with her body that was believed to have belonged to her father. 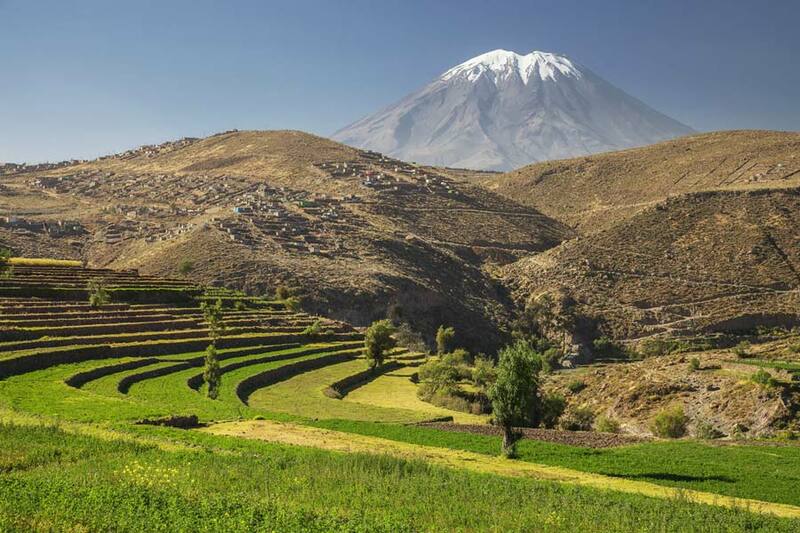 Arequipa also offers a range of thrilling activity possibilities for adventure enthusiasts. 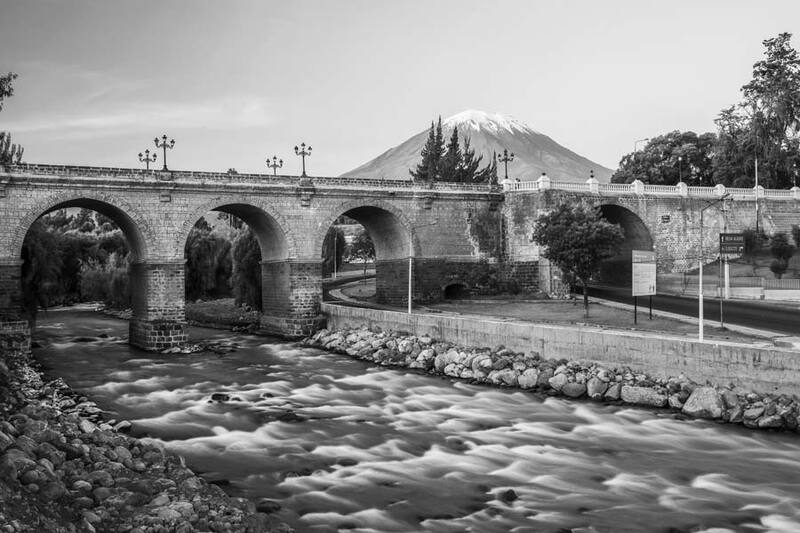 The town sits in the shadow of the imposing El Misti Volcano, which rises to 19,101 feet (5,822 meters) above sea level. There are two routes, called Pastores and Aguada Blanca, leading to the summit of the volcano. Visitors can hike to its peak, as well as camp along its sandy slopes. Even just 20 minutes outside of the Arequipa´s city centre, one can water raft one of the local Chili river. 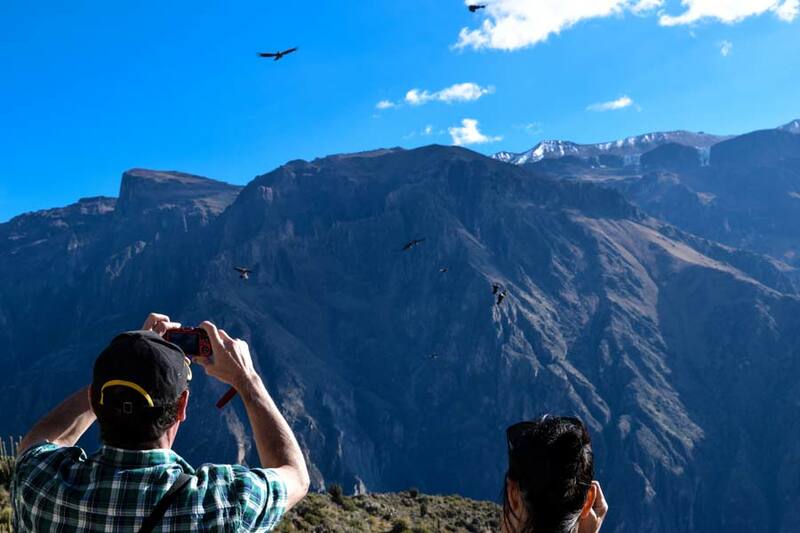 Arequipa is the main access point for excursions to the Colca Canyon, which is located 100 miles (160 kilometers) northeast of the city. 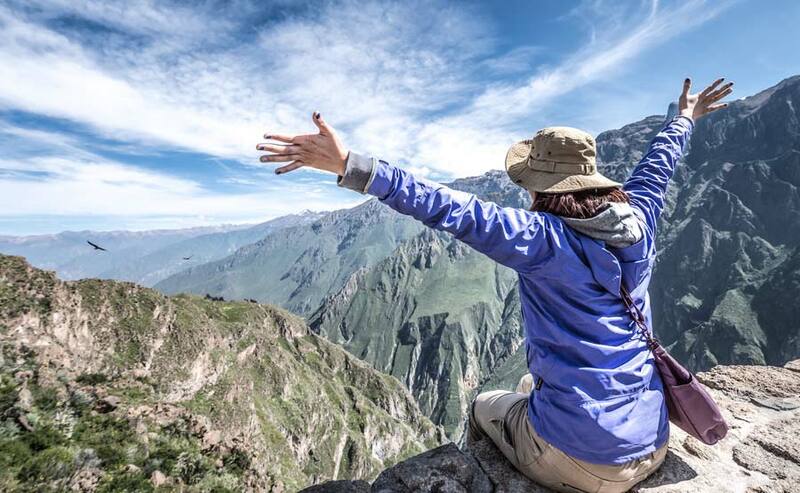 Colca is more than twice as deep as the Grand Canyon, dropping down a steep 10,725 feet (3,270 meters). One of the top destinations in Peru, private tours of this canyon can consist of single or multi-day treks. Nearby, it’s possible to see agricultural terraces as well as ancient villages, such as Chivay, which have been inhabited since pre-Inca times. Wonderful trekking can also be enjoyed around the Cotahuasi Canyon. At 11,004 feet (3,354 meters), it’s the deepest canyon in the world. Let us help you include a stop in Arequipa as part of your personalized trip to Peru. 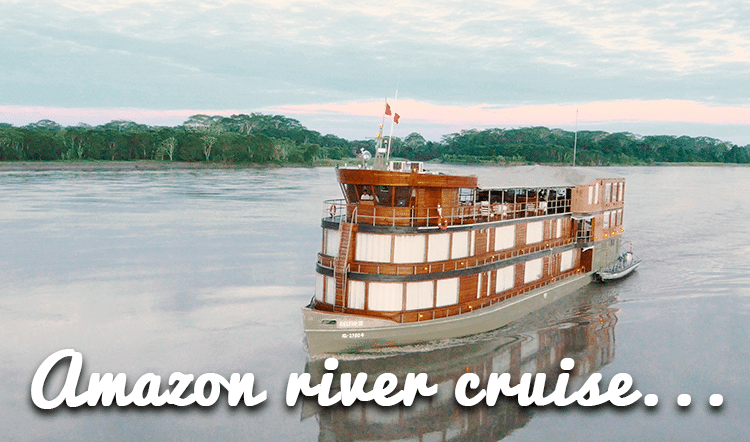 Luxury tours, off-beat adventure and family-friendly excursions can all be arranged. 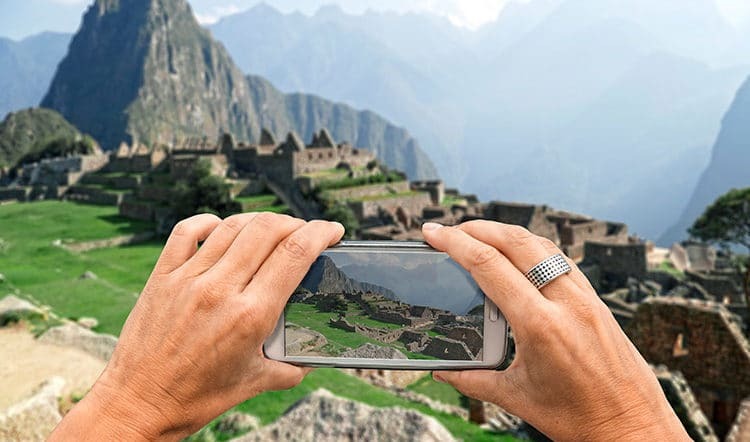 Contact one of our travel designers to start planning your personalized trip to Peru or visit our Arequipa page for more information about what to do in this fascinating destination.